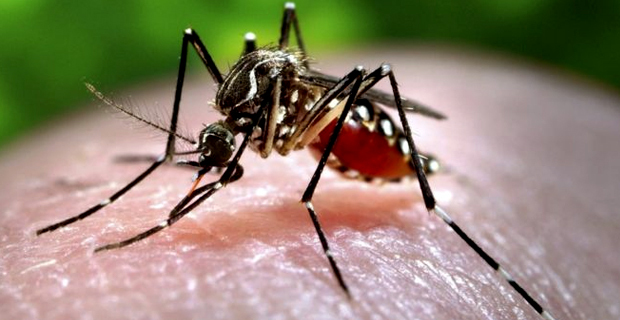 People are being warned to destroy potential mosquito breeding sites after a recent survey by the Health Ministry has reported high levels of mosquitos in Suva, Lami and Nausori for the month of October. Divisional Response Teams have intensified dengue response activities including household visitations and interventions for confirmed dengue fever cases. The Health Ministry says it will continue to work with municipal councils. Four deaths and 3,437 confirmed dengue fever cases were recorded from January 1st to May 31st this year. The symptoms of dengue fever, which typically begin 5 to 7 days after being infected by a dengue virus carrying mosquito, include the sudden onset of high fever with a severe headache, pain behind the eyes/eye socket, joint pains, muscle pains, tiredness, nausea, vomiting or skin rash. The symptoms can last 3 to 7 days before you start to feel better.